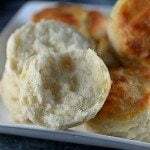 Make Ahead Biscuits Recipe – Make and bake biscuits ahead of time for quick and easy mornings! In less than 30 minutes, you’ll have a week’s worth of breakfast ready to grab, reheat and go! I know I’ll turn to them continually in the next few weeks as Sam starts back to school. I am trying as best I can to get myself in gear! Since he’s in high school, I’m trying not to be as much of a hover-er as I’m sure I’ve been the last nine years he’s been in school. It’s not easy, believe me. But, one thing that I couldn’t skimp on was making sure that we had the freezer stocked with his favorites for breakfast. If Sam had his way, he’d have pancakes, waffles, or biscuits every single morning. So, I decided to do just that in preparation! I started with these biscuits. If you have a rainy day, I urge you to bake up a few batches of these to put away for busy mornings. 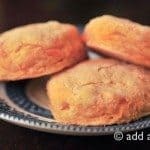 You can use my three ingredient buttermilk biscuit recipe or even my two ingredient cream biscuit recipe. Either one of these work incredibly well and are always loved! Now, once you have baked them, I recommend allowing them to cool completely. Then, add in any special additions you’d like to your biscuits to make those mornings go even more quickly. 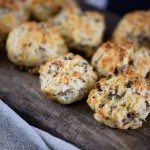 Love sausage biscuits? 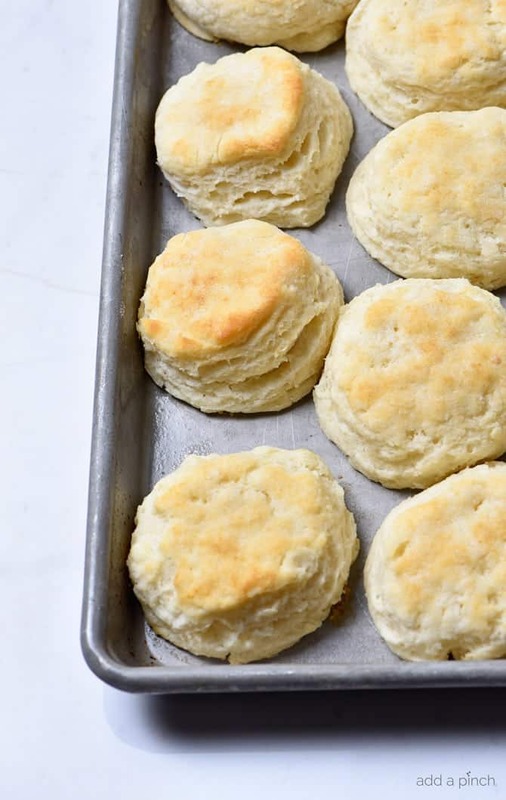 Cook a batch while your biscuits are cooking and then make your sausage biscuits to freeze and enjoy later. Cheese biscuits your favorite? Then make those as well! The possibilities are just endless, but I always like to leave some plain for serving with jam or jelly, too! 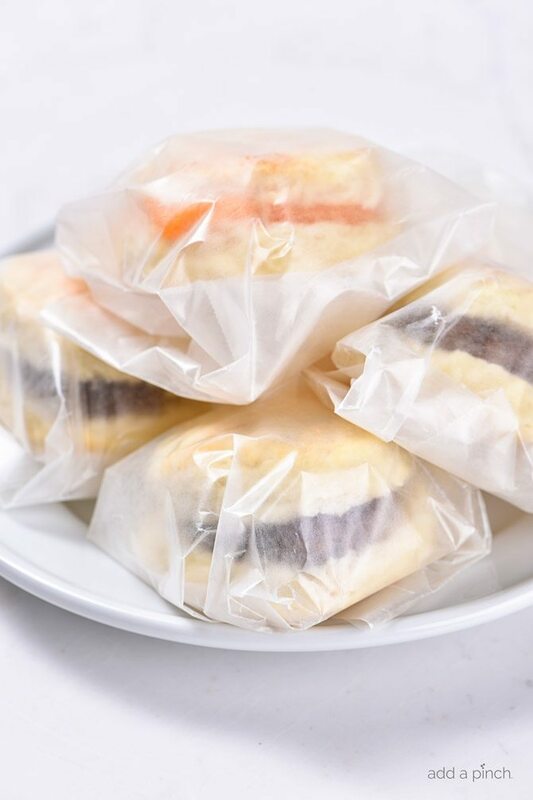 Now that you have your biscuits all prepared, wrap them in freezer paper and store in a sealable freezer bag. Label the bag to make sure everyone knows what kind of biscuits are included and add a date so you remember when you made them. 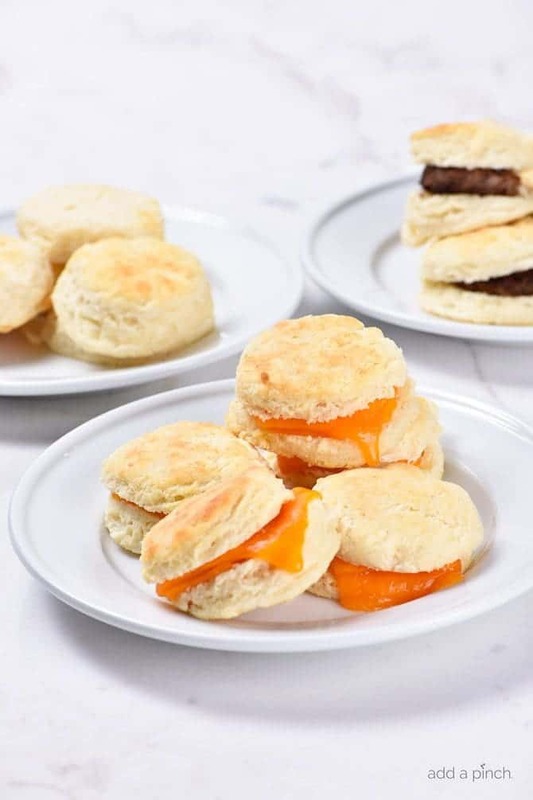 Here’s the printable for these Make Ahead Biscuits. I hope you enjoy them as much as we do! 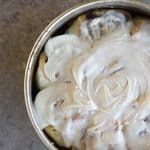 Make Ahead Biscuits Recipe - Make and bake biscuits ahead of time for quick and easy mornings! In less than 30 minutes, you'll have a week's worth of breakfast ready to grab, reheat and go! 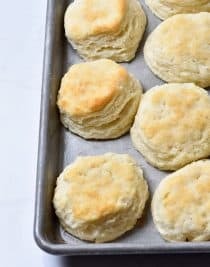 Prepare and bake buttermilk biscuits according to recipe instructions. Allow to cool completely. If including sausage, cheese, or other additions, prepare those accordingly. Once the biscuits have cooled completely, split some of the biscuits open and insert sausage or cheese, if using. Wrap each biscuit individually with freezer paper and then store in a sealable freezer bag clearly marked with the date and the contents. Remove the number of biscuits you plan to serve. Reheat in the microwave until heated throughout, about 30 seconds. This is a great idea, and it’s something I do to make mornings less hectic. Of course, we tend to make a lot of breakfast burritos. I had to laugh when I read this. I have an old microwave. It’s only 500 watts. Our rule for heating something up is to heat on 50% defrost for the cooking time, then rotate the item and cook it for the cooking time under the cooking mode. I wonder what it would be like to have a modern microwave….I just can’t bring myself to replace something that still works and looks good. I appreciate this as I do not like the taste of the canned biscuits. I make burritos, quesadillas and now homemade biscuits. I am not a cheerful early riser so my son and friend can grab and go and I know not hungry. Could you freeze before cooking for those Saturday mornings you want to have them? My boy is going to love this and my girls too! This will be great for school days. I also think it’s yummy for my daughter, the nurse, who works nights. She likes breakfast foods before going to the hospital and I am usually cooking dinner when she leaves the house.Quick question. If I want to make a large quantity of biscuits do I double the recipe? Or are biscuits best one batch at a time? This is an ex excellent way to prepare your breakfast food, like biscuits. Freezing them makes it easier when you are in a hurry! Very good idea for the working Mom/dad/grandparent also. Question-Is it possible to freeze, longer, without baking off the biscuit first? 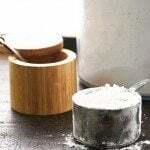 I have no children at home any longer, though do have grandchildren from time to time to get to school or pick up from school, and baking them first for me I do not think I would eat quickly. Any thoughts? PS forgive the punctuation my pad has demons!! My favorite kitchen tool is a really good sharp knife that I can use to cut even the most difficult cuts of meat, really hard potatoes or apples, or even a nice slice of cake. I could really use a nice set of knives. I am excited about your post on biscuits. My Mom, also from Ga, was the world’s best biscuit maker. However, when She taught me it was a little of this and a little of that. You now have given me the measurements. Thank you. I was just thinking of her yesterday and thinking she is cooking biscuits for Jesus. We are expecting a crowd soon and I needed a quick breakfast before golf. This will be perfect. PS, of course White Lily! Have you ever tried to reheat those biscuits by stovetop? I think isn’t bad idea if you follow that way! 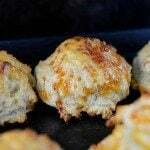 To make your biscuits have salty and meaty flavor, you should try to reheat them by using stovetop with bacon grease.